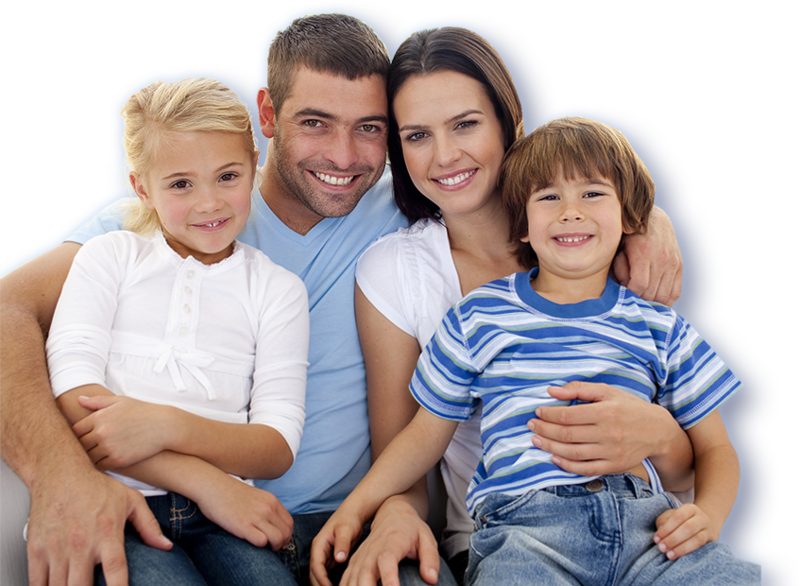 Quality Dental Care for Every Member of the Family — local Merrillville service at its best. 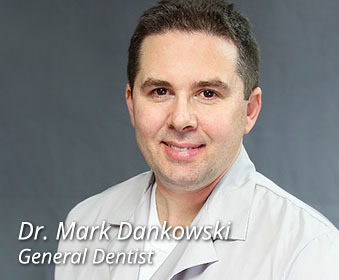 The Lakeland Creek difference — you’ve found your dentist for life! Who loves going to the dentist? We’re guessing your hand didn’t raise for that statement. 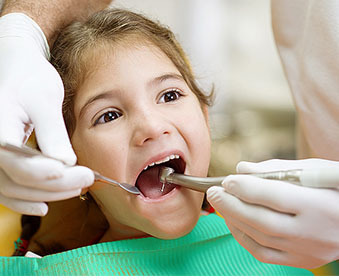 What if you found a dentist who could change that? The doctor and staff at Lakeland Creek have that aim in mind with every appointment we see. 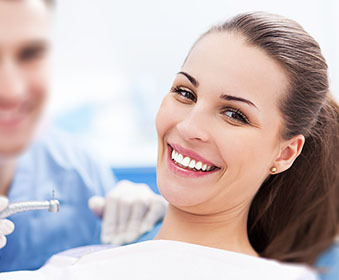 Our focus is on your comfort as well as meeting your dental needs, through detailed treatment plans and state-of-the-art technology — all combined with a level of care you just won’t find anywhere else. Your whole family will leave smiling! New Hours of Operation – OPEN LATE & SUNDAYS! check our new patients page!